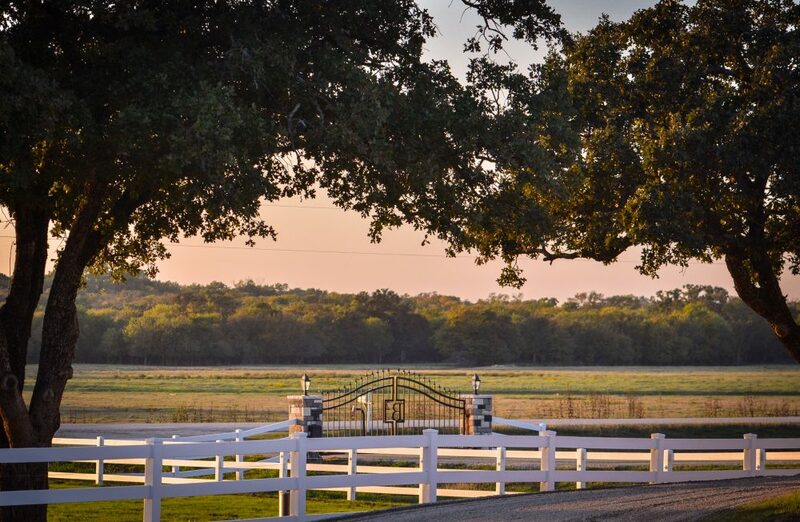 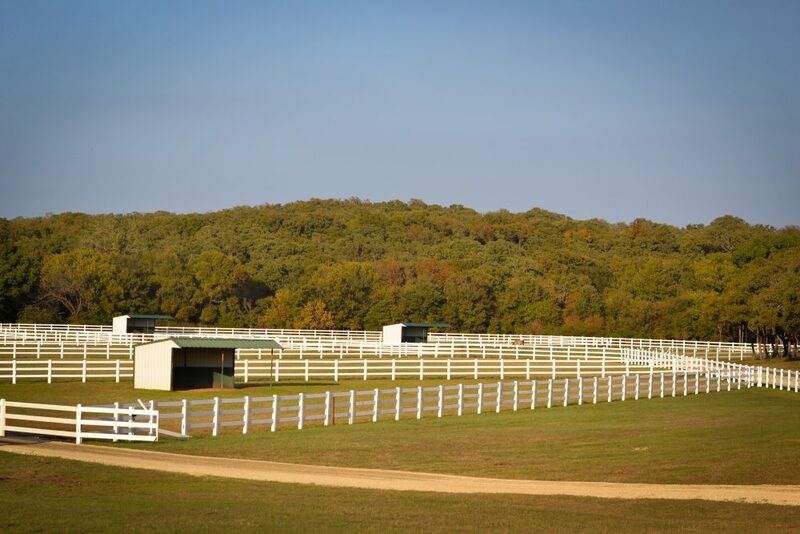 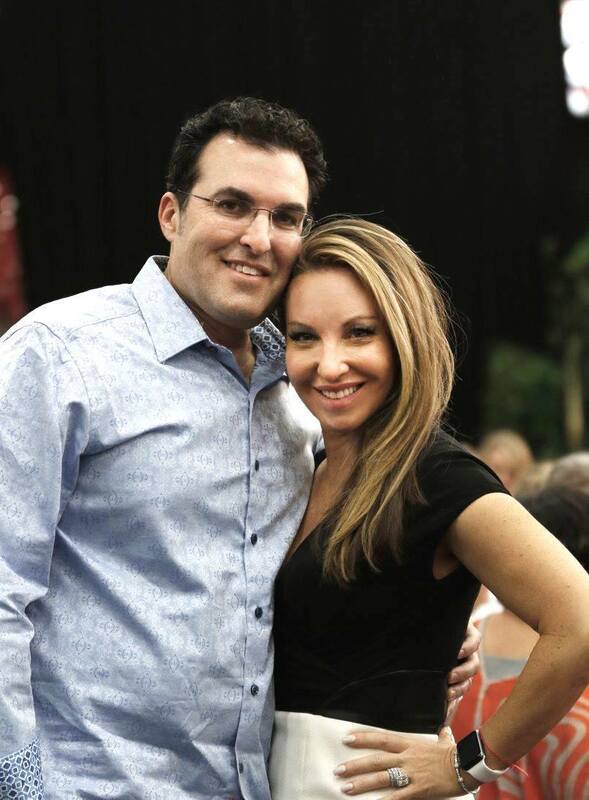 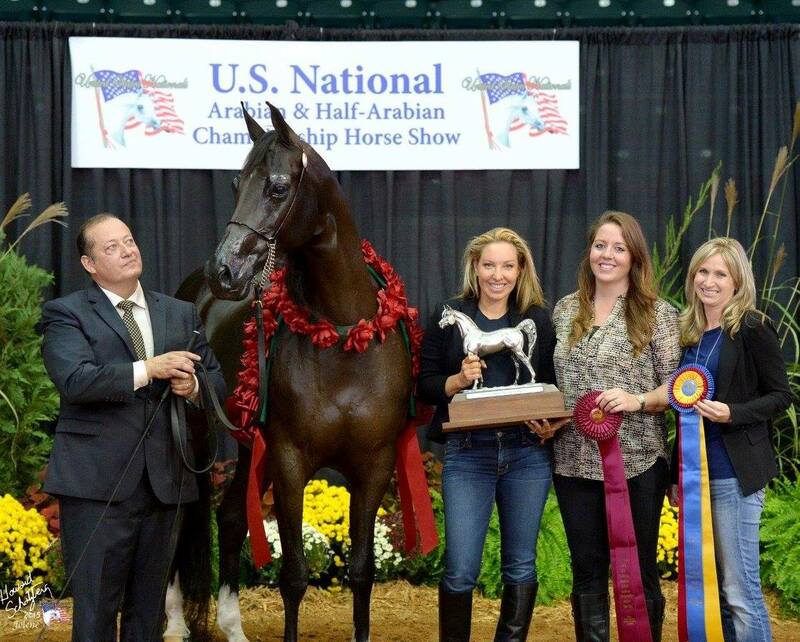 Situated amongst the rolling hills of the south central United States in Aubrey, Texas – the Stella Bella Arabians, owned by Dr. Ben & Michelle Bassichis, are assembling an exquisite collection of Arabian horses representing the most sought after pedigrees within the Arabian horse industry. 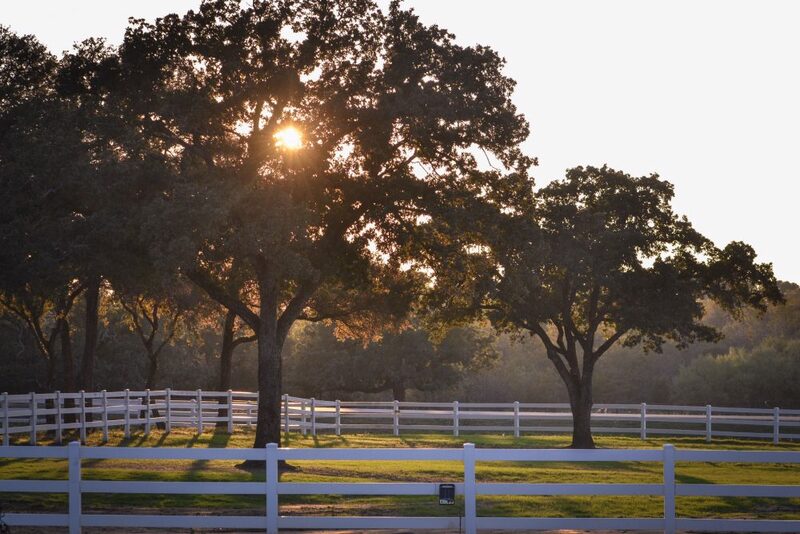 The “SBA” prefix is being affixed to some very special individuals being bred at the beautiful North Texas farm. 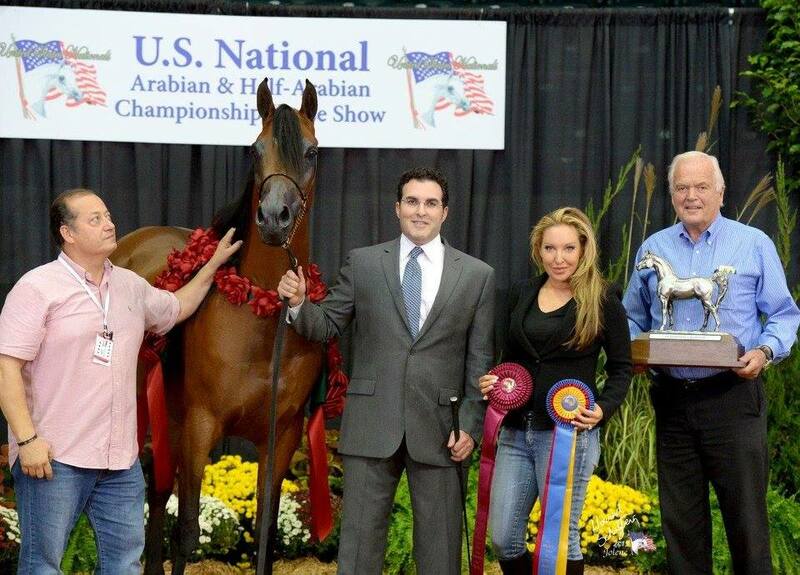 Home to such greats as National Champion Goddess of Da Vinci (Da Vinci FM x Goddess of Marwan), International Champion Artemas GA (JJ Bellagio x Duchess of Marwan), 2017 Scottsdale Reserve Junior Champion Yearling Filly Aphrodite SBA (Ever After NA x Goddess of Da Vinci), as well as 2017 Scottsdale Reserve Champion Mare SF Marwhambra (*ZT Marwteyn x Impres Alhambra) to name but a few of the champion and champion producing Arabians that call Stella Bella home. 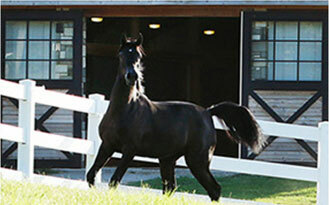 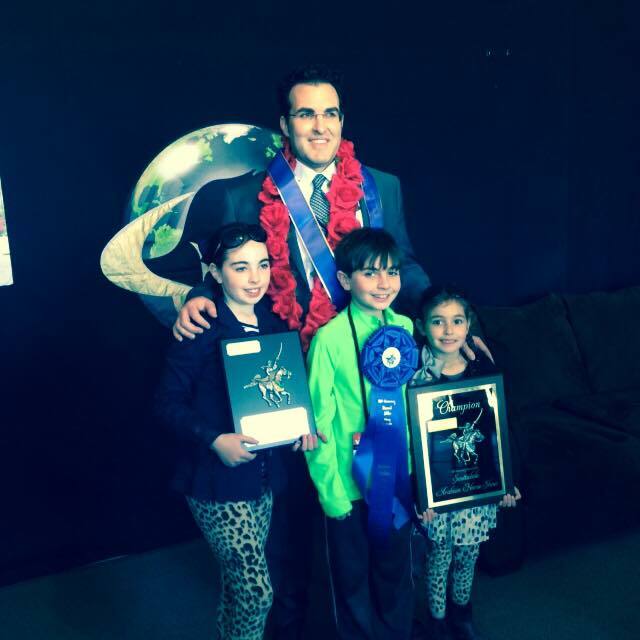 A family affair, the Stella Bella Arabians is completely a family involvement – with all members of the family taking part in the activities at the farm and also in the show ring. 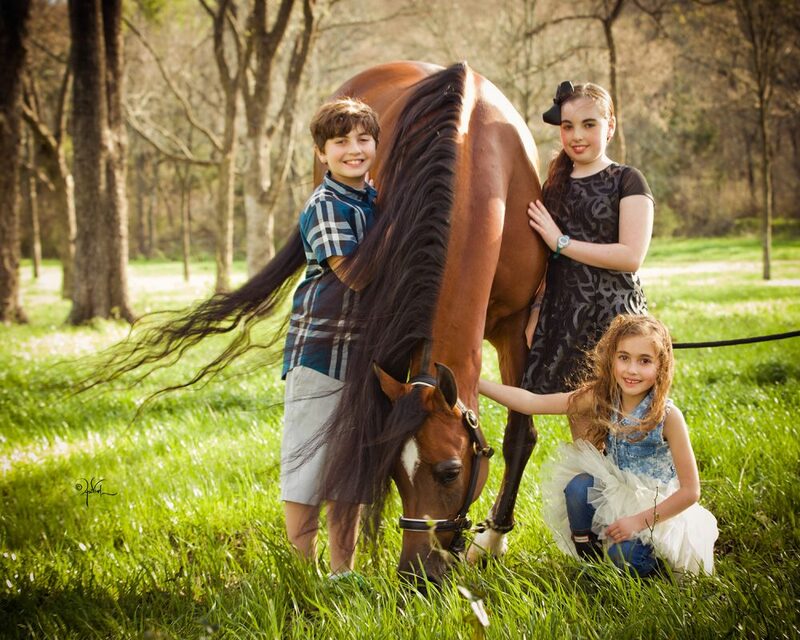 The Bassichis Family as well as resident trainers Austin Colangelo (halter) and Katie Showers (farm manager and Performance trainer) oversee the day-to-day operation of the farm conditioning and training both the halter and performance horses. 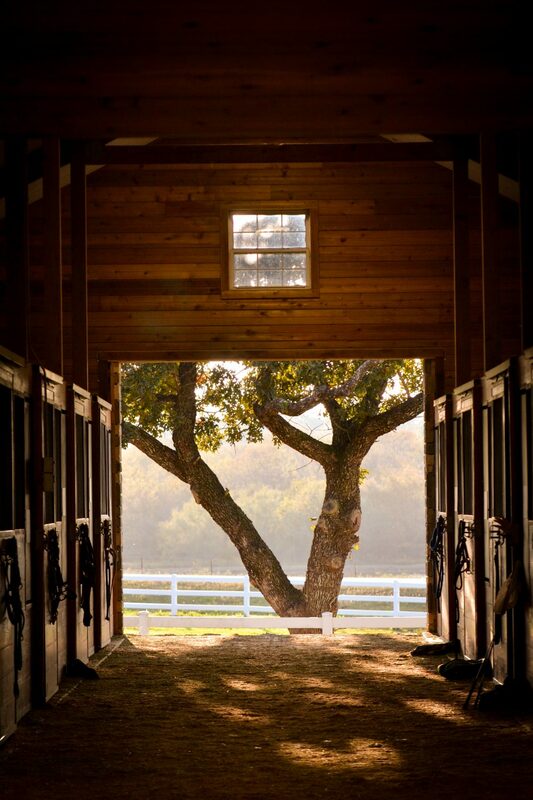 Your visit is always most welcome, we have an outstanding collection of horses for your viewing pleasure.